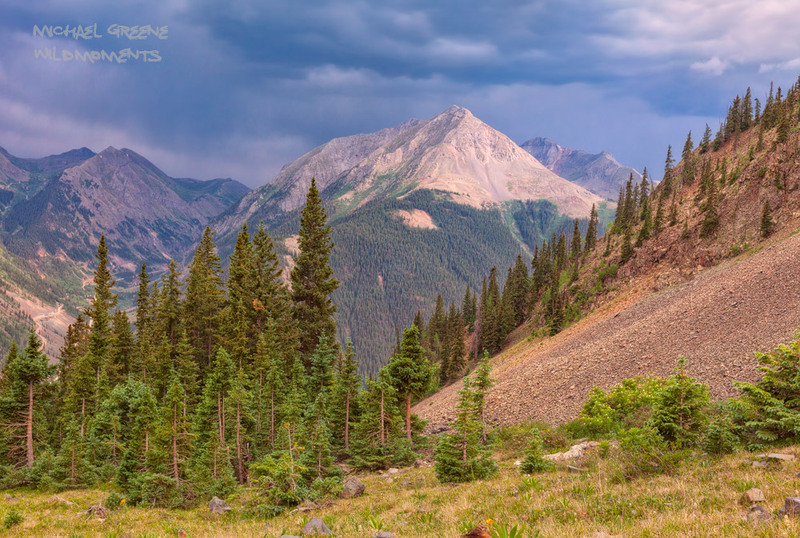 Dramatic views abound on the hike to Hematite Lake near Silverton. Learn more about this spectacular location in my ebook, Capturing Colorado Hiking & Photographing Lakes of the San Juan Mountains. Photo © copyright by Michael Greene.